This is a ranking of the top 15 most affordable technology MBA programs online. Technology is a broad category and the online MBA programs ranked here reflect the variety of concentrations, including management information systems, incident response, cybersecurity, information technology management, information assurance, and more. People trust companies with more of their information now than ever. With major security breaches at many high profile companies in the past few years, it is clear that corporate leaders need a better understanding of technology and how to manage its risks while leveraging its convenience. That education is what these online technology MBA programs provide. This ranking is ordered from least to most affordable. 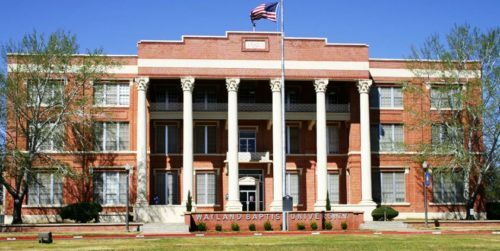 All of the schools ranked here are regionally accredited, non-profit colleges and universities. Many of these colleges and universities have additional accreditation for business programs from organizations like the AACSB, ACBSP, or IACBE. All of the tuition figures are subject to change, so make sure you confirm that information with your prospective school’s admissions department. Concordia’s technology online MBA leads to great careers. 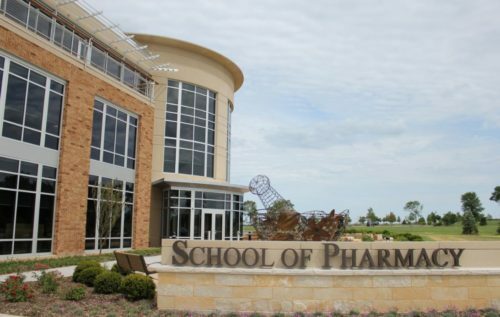 Concordia University’s IACBE-accredited online MBA program offers a total of fifteen concentrations to students, including Management Information Systems. Admission to the program does not require students to take a GMAT or GRE. Graduates have secured professional positions like vice president of employee benefits, CFO, marketing manager, police captain, sales director, and financial analyst. Students will take courses like business ethics, strategic management, and applied statistical models. Wayland’s online MBA in technology is among the most affordable out there. 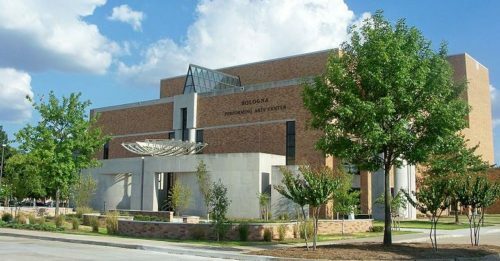 Wayland Baptist University’s online MBA in Management Information Systems requires 48 credit hours of work to be completed. Nine of these credit hours may be waived for students with a background in business academics. Students in the Management Information Systems concentration will take courses on web mastering, advanced microcomputer applications, visual communication, advanced computer networking and data management, and information systems project management. Students may replace one of the specialization courses with a practicum or internship if they choose. The technology online MBA at Ferris is security-oriented. 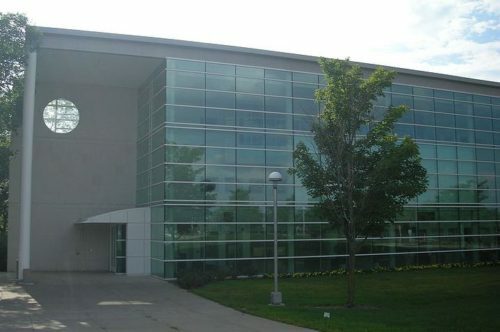 Ferris State University’s online MBA program is accredited by the ACBSP. The Advanced Studies in Incident Response certificate trains students in the skills necessary to prepare them to secure computers, networks, and systems against intrusions and unauthorized access. Students will learn forensic analysis skills which will enable them to analyze the digital environment and detect signs of security events. Classes students will take include information security/assurance, pen test/vulnerability assess, digital forensics/incident response, project in incident responses. Eastern New Mexico’s online MBA can be GMAT-free. 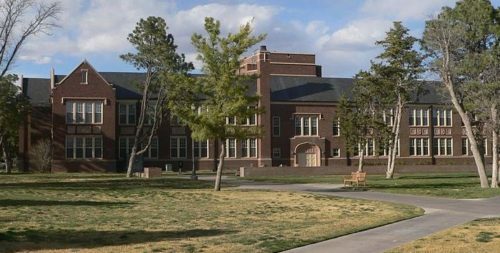 Eastern New Mexico University’s ACBSP-accredited online MBA will waive the GMAT requirement for students with a GPA over 3.0 for the common professional component courses. The program only accepts transfer credit from ACBSP or AACSB-accredited schools. The MBA program consists of 30 credit hours. Bellevue has options when it comes to an online technology MBA. 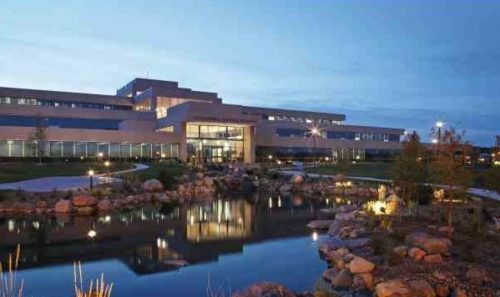 Bellevue University offers more IACBE-accredited MBA in technology concentrations than any of the other programs ranked here. 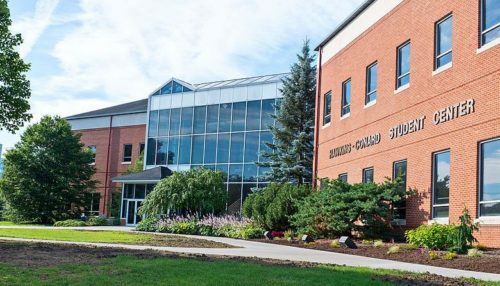 Classes offered in these concentrations include computer forensics, information warfare, security architecture and design, human aspects of cybersecurity, risk management studies, business continuity and recovery planning, system development, and managing emerging technologies. The online technology MBA at Missouri State has led to outstanding employment opportunities. 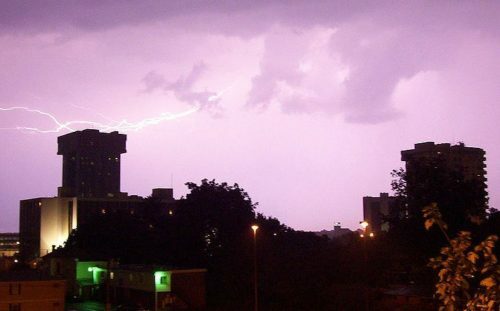 Missouri State University offers students the opportunity to earn an AACSB-accredited MBA with a certificate in either computer information systems or cyber security. The certificates include classes like computer security, project management in information systems, neural networks, hacker techniques and incident response, web application security, computer forensics, and I.T. legal issues in cybersecurity. Graduates of the program have been hired by Apple, AT&T, BKD, Cerner, Edward Jones, Federal Reserve Bank of Kansas City, Haliburton, IBM, KPMG, Rolls Royce Aerospace, Target, and World Bank. 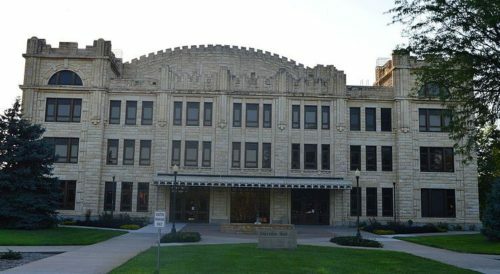 Fort Hays is a very affordable online MBA in technology option. Fort Hays State University offers students concentrations in information assurance and management information systems. Students in these concentrations will take classes in information systems design and development, business intelligence technology, law of cyberspace, management of information security, and information risk management and disaster recovery. Graduates from the FHSU online MBA program have landed jobs at U.S. Dept. of Agriculture, Koch Industries, IBM, GE, the FDIC, and Texas Instruments. 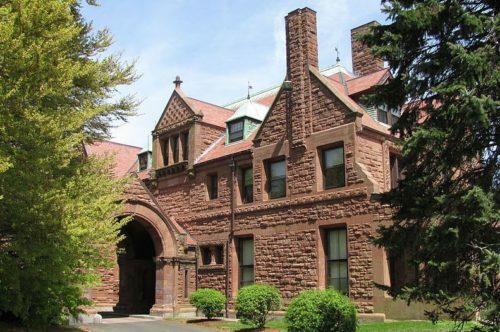 Salve Regina’s technology online MBA comes in at under $9,000 per year. Salve Regina University’s online cybersecurity MBA is focused on risk management and exposure evaluation. Students will study subjects like cyber threat management, analytics methodologies, business law, and creative problem solving. Students entering the program must satisfy six prerequisite credits in accounting, economics, and quantitative analysis, calculus, or statistics. If those requirements are not met they will have to take additional course equivalencies or CLEP exams. Western New Mexico’s technology online MBA is affordable in-state or out-of-state. 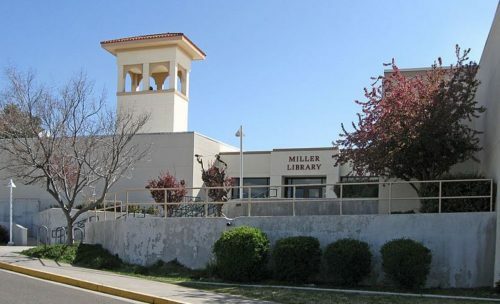 Western New Mexico University’s ACBSP-accredited online MBA in management information systems does not require students with a 3.2 GPA or higher to submit GMAT scores. Students in the management information systems concentration well get to choose between courses on computer forensics, information warfare, advanced concepts of database, e-Commerce, and information systems networking. 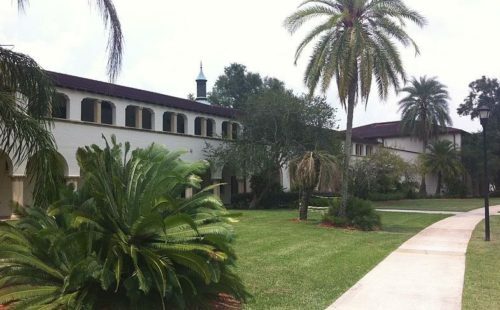 With Saint Leo’s online technology MBA there is the possibility to skip the GMAT. The IACBE-accredited online MBA in Information Security Management program at Saint Leo University allows students with a GPA higher than 3.0 to skip submitting GMAT scores. The information security management concentration is extensive, requiring 15 credits of courses like management of information security, systems security risk management, network security management, web security management, disaster recovering management, and strategic planning for information security. 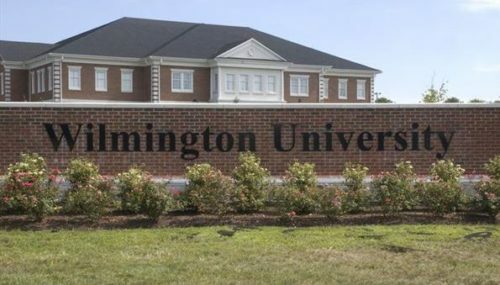 You can get your technology online MBA at Wilmington for under $8,000 per year. The IACBE-accredited management information systems MBA online program at Wilmington University does not require students to submit GMAT scores. Classes students will take include data management, data communications and networking, project and change management, IT policy and strategy, and analysis, modeling and design. Upon completion students receive a certificate of advanced study in management information systems in addition to their MBA degree. Gardner-Webb’s online MBA in technology is one of the least expensive out there. 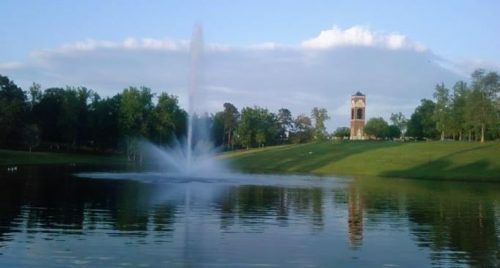 Gardner-Webb University is a Christian university and strives to teach its MBA courses from a Christian ethical perspective. Students in the management information systems program will take courses like advanced accounting information systems, technical trends in management information systems, e-commerce and network resource planning, and e-commerce and internet laws. Western Governors University is offering a highly affordable online MBA in information technology management. Western Governor’s University has the potential to be the cheapest online MBA program ranked here. The tuition is entirely semester based, not credit based. The more credits you take per semester, the less each individual credit costs. WGU was named one of Fast Company’s 50 most innovative companies. The MBA in information technology features courses dealing with IT project management, IT strategic solutions, and data-driven decision making. The GMAT could get waived for GPA or experience at Delta State’s online technology MBA. Delta State University’s online MBA in information systems management waives the GMAT requirement for applicants with a GPA of 3.25 or greater, or at least four years of professional or managerial work experience. The information systems management emphasis includes courses on enterprise data warehousing, global supply chain management, business intelligence, and enterprise resource planning. 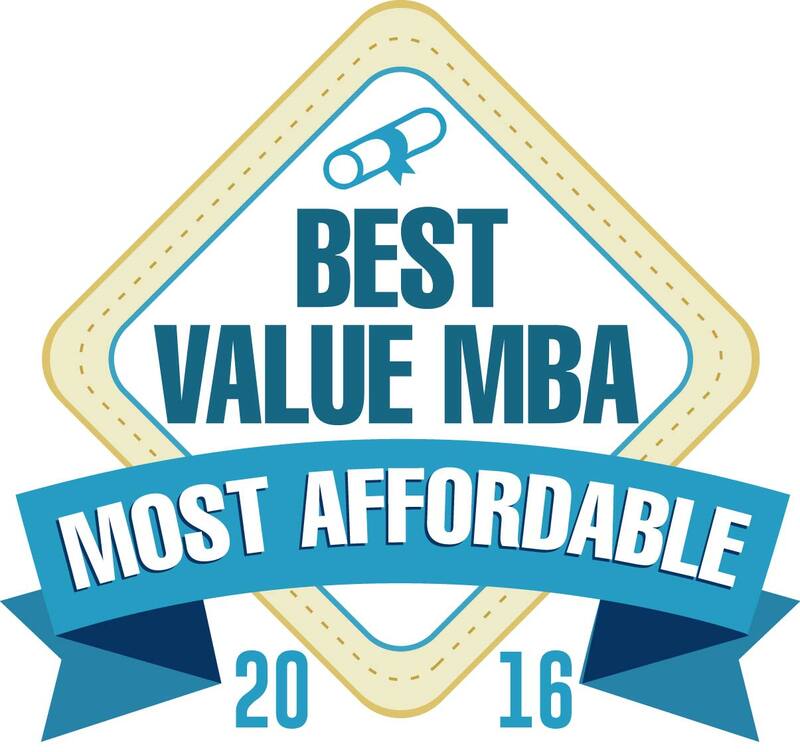 Ashland University’s technology online MBA is the most affordable and has no GMAT. Ashland University’s ACBSP-accredited 36-credit online MBA consists of 50% core courses and 50% electives. The electives required for the management information systems specialization are management information systems, business intelligence and data analytics, and systems analysis and design. Other electives that might fit well with the concentration include web publishing and marketing in a digital environment. Applicants are not required to submit GMAT scores. 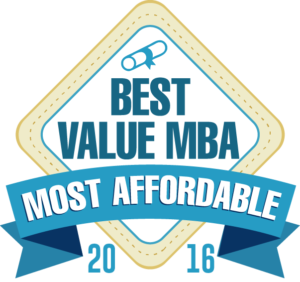 This concludes our ranking of the 15 Most Affordable Online MBA Programs: Technology.